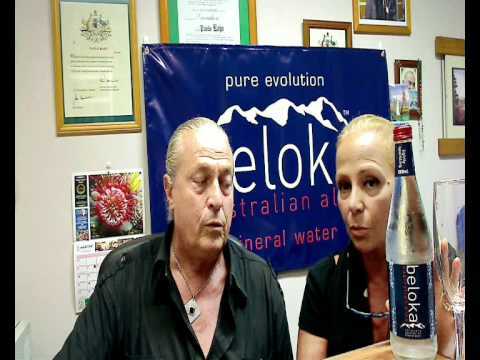 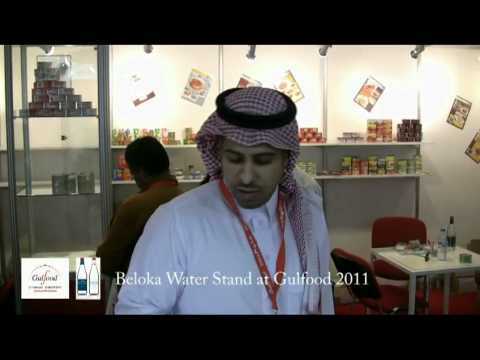 Beloka Water is well advertised our is featured in Italian. 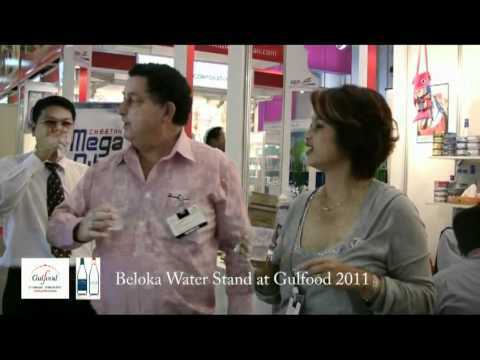 We are boutique, contemporary styled Lightly Sparkling and Naturally Still Mineral water. 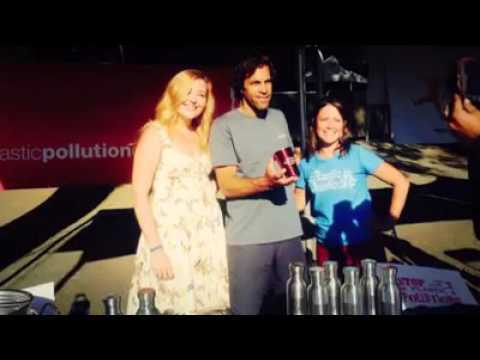 Song artist Vanessa Mwah an upcoming music artist recorded the song featured in this commercial clip.